Child marriage remains widespread in developing countries, disproportionately affecting girls and endangering their lives and livelihoods. Rooted in cultural tradition and poverty, the practice not only violates human rights laws but also threatens stability and economic development. International conventions prohibit child marriage and define eighteen as the age of adulthood. These laws are based on the argument that children and adolescents are not mature enough to make choices about marriage, and that marrying too young can lead to lasting emotional, physical, and psychological harm. 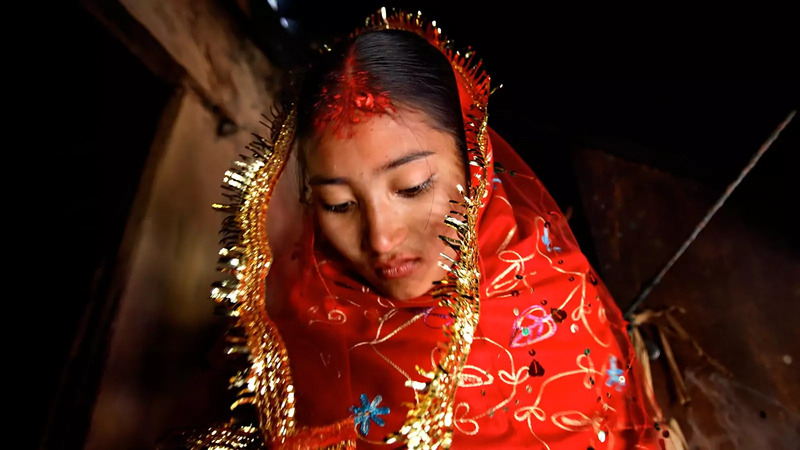 Moreover, development experts say child marriage stunts girls' educational opportunities and income-earning prospects, and perpetuates poverty in communities worldwide, inhibiting progress toward national and global development goals and threatening stability. Delaying the age of marriage and investing in girls' futures, they say, can have a multiplier effect that benefits the communities at large.